When marketplace sellers get together, the conversation often turns to multichannel management software. Many sellers will talk knowledgeably about different vendors, but others will look on blankly. After a while, when there is a break in the conversation, one of the sellers “in the know” will notice the vacant stares. How can they explain what they’re talking about? Maybe by saying how this kind of software synchronizes stock levels across marketplaces, creates listings and manages orders? Well they could, but normally they don’t. They just say, “Oh you know, like ChannelAdvisor!” And the blank looks fade instantly. ChannelAdvisor is pretty much synonymous with “marketplace management software”. They’ve been in this business since 2001, longer than almost anyone else. They have over 2,800 customers globally, and in 2015 managed $6.8 billion in GMV (gross merchandise volume – total sales). ChannelAdvisor supports over sixty sales channels around the world, and the company went public on the New York Stock Exchange in 2013. There’s no-one else like them among the many multichannel software vendors. I caught up recently with Mike Shapaker, ChannelAdvisor’s Managing Director for the EMEA region (covering Europe, the Middle East and Africa). We talked about how this industry giant came to exist, the features they have been working on recently, and the company’s plans for the future. 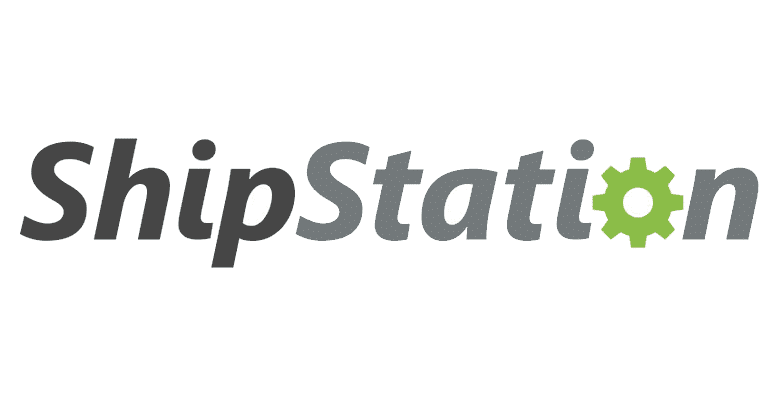 The first time I heard about ShipStation was back in 2011. I received an email from Jason Hodges, one of the founders, who at that time I knew as the developer of eBay shipping tool Auctane Pro. Now, most new tools launch loudly and then go quiet while they wrestle with the messy demands of customer support, staffing, technology bugs and all the rest. But not ShipStation. They just got louder and louder, as they released one new integration after another. There was none of the usual post-launch bunker mentality from these guys. In just a little time ShipStation had support not only for the top marketplaces (eBay and Amazon), but other sales channels including Magento, Volusion, 3DCart, Storenvy, Prestashop, OpenSky and many more. A new integration seemed to come out every week, covering parcel carriers, marketplaces, shopping carts, fulfillment services and mail consolidators. That’s a breakneck speed of development, and it continues today. 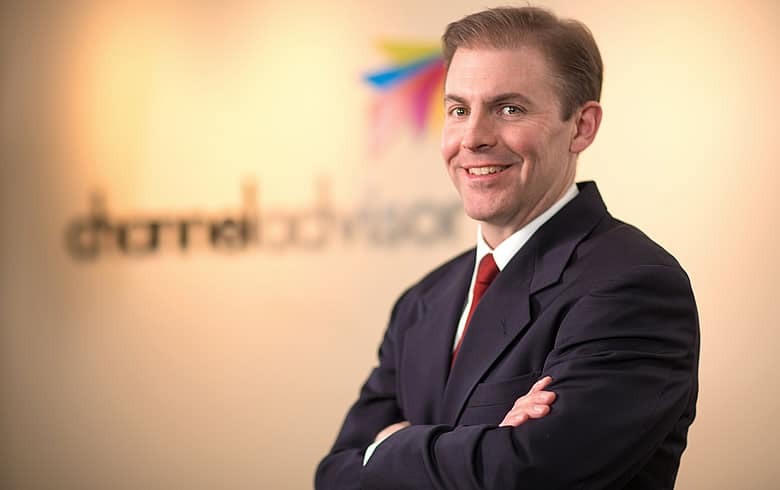 Way back in 1997, John Slocum created the very first software tool for eBay sellers: AuctionAssistant. Over the past twenty years John has not wavered from his niche of creating desktop-based, feature-rich software for eBay sellers. After eBay bought his first company in 1999, John spent ten years writing software as an eBay employee. When eBay let John and his team go in 2009, John set up his own company again and carried on writing software for eBay sellers. 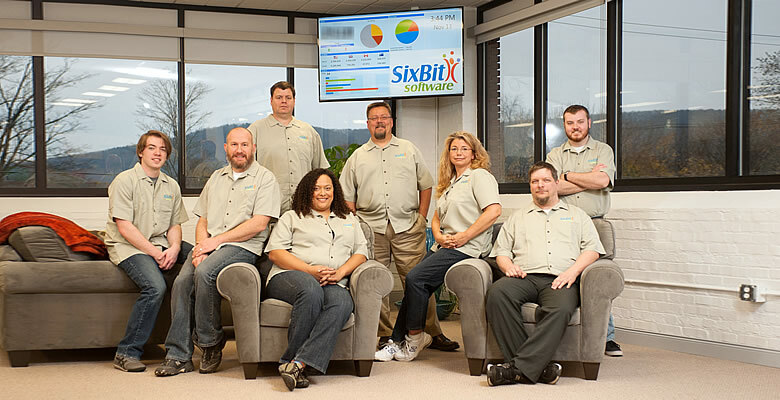 That company is SixBit, and it’s going strong today. With nearly twenty years in the business, John’s history and knowledge of eBay, and software for online sellers, is unsurpassed. Now, surrounded by so many cloud-based applications fighting for users, SixBit has held firm as a desktop tool for eBay sellers. But, in a way, that’s coming to an end – because SixBit is adding support for selling on the Amazon marketplace too. I caught up with John to find out more about his long and remarkable history with eBay. I wanted to find out why he started down this path in the beginning, why he still prefers desktop-based software, and why SixBit is now adding support for eBay’s biggest rival. Since 2009, M2E Pro has been connecting Magento, the world’s most popular ecommerce platform, with the world’s most popular marketplaces – eBay and Amazon. It is a hugely popular system. M2E Pro has been downloaded over 80,000 times from Magento’s app store, and in 2015 it handled nearly 57 million orders with a total value over $2.3 billion. Over 31,000 unique eBay accounts are connected to the system, along with more than 9,000 unique Amazon accounts. Its massive user base makes M2E Pro one of the most popular marketplace management systems out there. 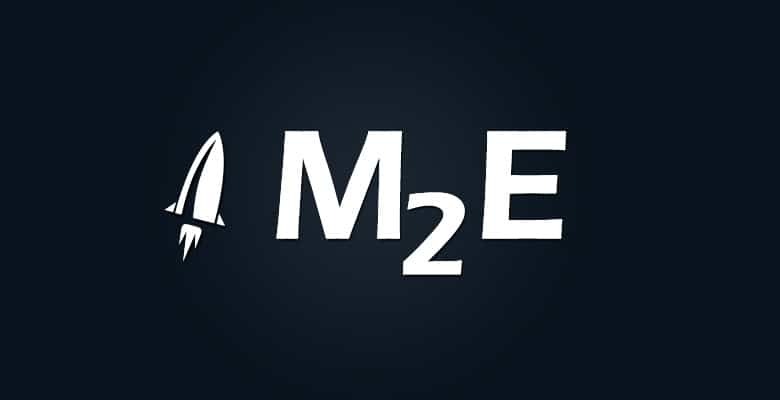 M2E Pro was completely free until late last year, when it stopped being funded by eBay. The company has a very strong community-driven philosophy. They don’t see M2E Pro as a piece of software you just buy and use, it’s a cause that every user should support and believe in. M2E Pro isn’t standalone software or cloud-based. It’s part of the Magento ecosystem, and is designed to do a very specific job alongside Magento and other apps. It can’t do anything on its own. I spoke to M2E Pro co-founder Alex Podopryhora about this unusual company’s history, philosophy and future plans. Brightpearl is a vendor of multichannel ecommerce software that has been growing steadily since it was founded in 2007. They now have more than 1,400 customers in 30 countries and handled more than $4 billion of gross merchandise value (GMV) in the last year. I wanted to find out more about them, for three reasons. First, they have been very successful in both the UK and the US. That’s not common in this industry. Second, a key strength of their system is its ability to manage the financial aspects of a business – it does accounting, in other words. Other multichannel systems do some of that too, but few make it the core of their software. You don’t even need a separate accounting package if you use Brightpearl. And third, it’s not easy for a software company to maintain great customer support, particularly when their system sits right in the middle of business operations. Just a small technical glitch or communication delay can be enough to cause significant business problems, and earn a negative review. But Brightpearl has an excellent reputation in the Web Retailer directory. So I caught up with James Scott, President of Brightpearl Inc. in the USA, to find out what makes this company so unique. 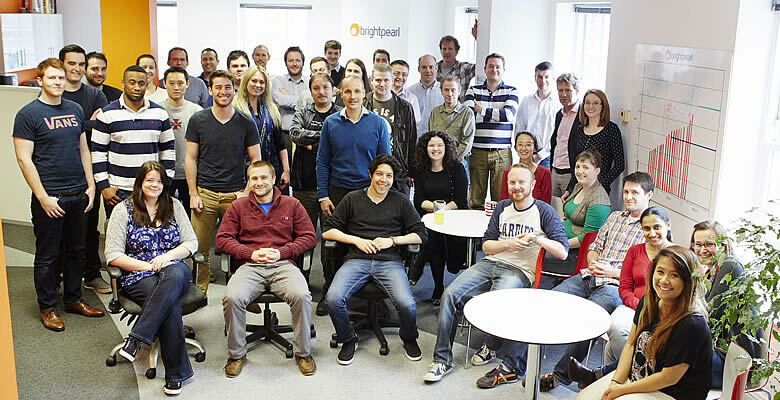 BREAKING NEWS: Today Brightpearl announced new funding of $11 million to accelerate the growth of their US business. That’s a fourth reason to find out more about them!